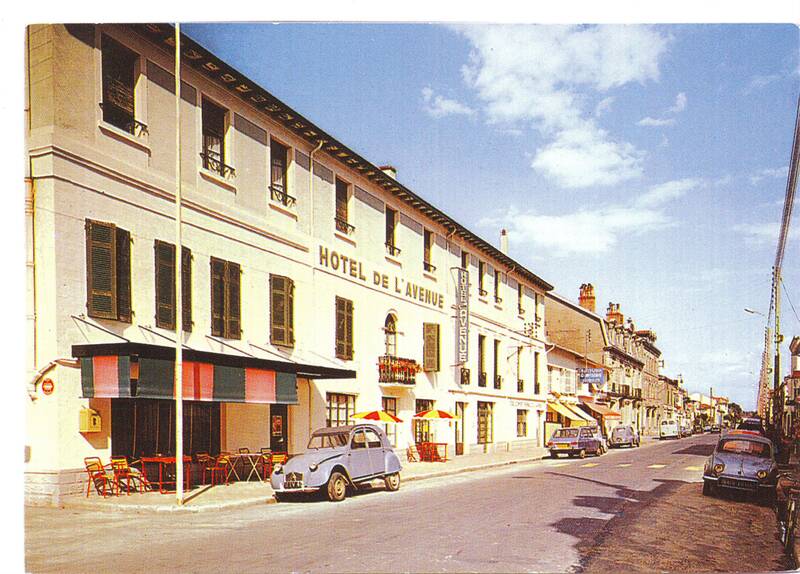 I bought this postcard off ebay because I love French cars – I learnt to drive in a Dauphine and had a new 2CV once and numerous other Citroens – and this postcard captures the stereotypical Frenchness that we Brits love. However, I was slightly disappointed to find that it was a new card (2004) in a collection called PostCARds. However, on reflection it probably is a photograph taken much earlier, capturing a time when the French bought only French cars and not the staging of a scene from an earlier time. So I still like it. Cars – Citroen 2CV, Renault 16, Peugeot 203 and Renault Dauphine.